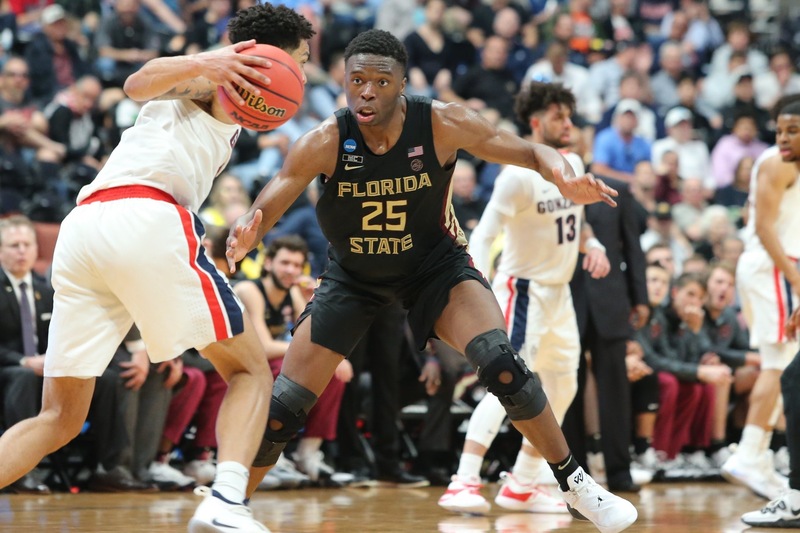 A breakout season during the 2018-19 campaign will be the last for forward Mfiondu Kabengele at Florida State. On Tuesday evening, Kabengele announced that he would forgo his redshirt junior season and enter the NBA Draft. Kabengele joins five seniors who will also be departing. Kabengele led the Seminoles this past season with 13.2 points and 5.9 rebounds per game. He did so while shooting better than 50 percent from the field. Kabengele was the only player from a major conference to lead his team in scoring despite not starting a single game. Kabengele was named the ACC’s Sixth Man of the Year.